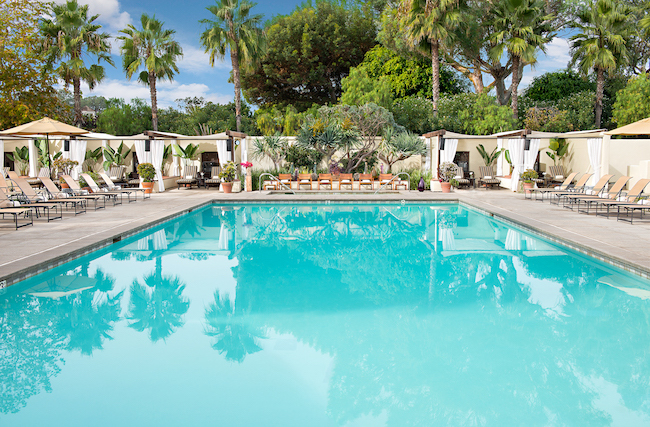 We love when two amazing wellness brands unite, and the hidden SoCal retreat known for its tranquil spa, Estancia La Jolla Hotel & Spa, has introduced signature poolside cabanas with Kopari, the popular La Jolla-based national beauty brand. 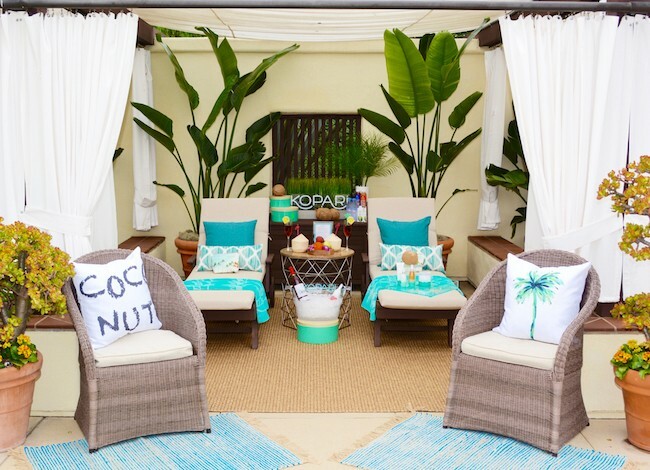 Kopari has dramatically transformed the summer-ready cabanas at the palm tree lined pool deck into a one-of-a-kind outdoor spa experience that has already become a popular hangout or day-cation for those seeking a quick and relaxing getaway just a couple hours from Los Angeles. 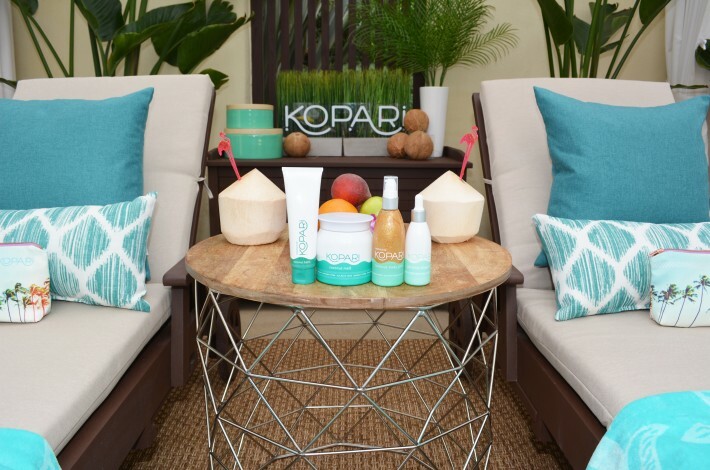 Kopari’s products, loved by supermodels like Karlie Kloss and Rosie Huntington Whitley and beauty bloggers like Marianna Hewitt, are made from 100% organic coconut oil. Kopari’s press is overflowing as the “must have” beauty product line. Mini Fridge equipped with Organic Coconut Water, Suja Juices & Evian Water. 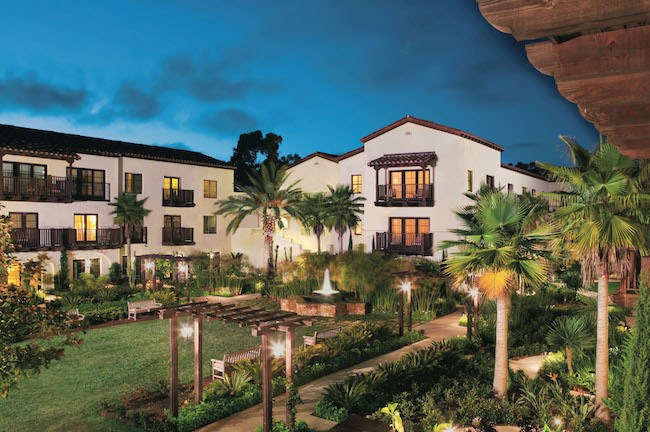 Tucked away within 10 acres of lush, tranquil gardens, The Spa at Estancia is a retreat within a retreat. Recognized as one of San Diego’s top resort spas and consistently voted “Best La Jolla Day Spa”, the 7000-square-foot sanctuary near Torrey Pines offers massages, facials, body skincare, nail services, waxing, and other services using primarily organic ingredients. Guests can easily find ultimate relaxation at this full-scale wellness escape. 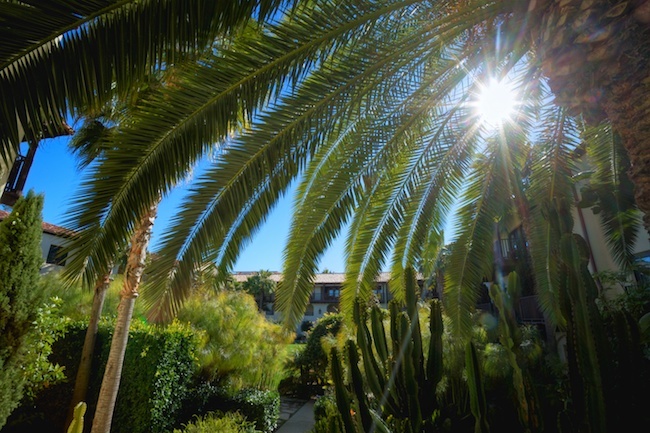 Access to the resort pool, saline whirlpools, locker rooms, eucalyptus steam room, meditation garden, and relaxation areas is included with every treatment. Unwind even further with one of our California spa resort packages that include services, overnight accommodations in La Jolla and other luxurious amenities. This is a fabulous property. I can’t wait to try that product as I’ve never heard of it before until now.